If you have an upcoming business trip to the French Riviera, firstly - lucky you. Second of all - make the most of it. The French Riviera is home to some of the most pristine beaches, almost 900km of crystal blue coastline, and is often referred to as the playground of the rich and famous. If you're attending a congress in Cannes such as MIPIM or Cannes Lions, and you want to make the most of your trip, here's how. 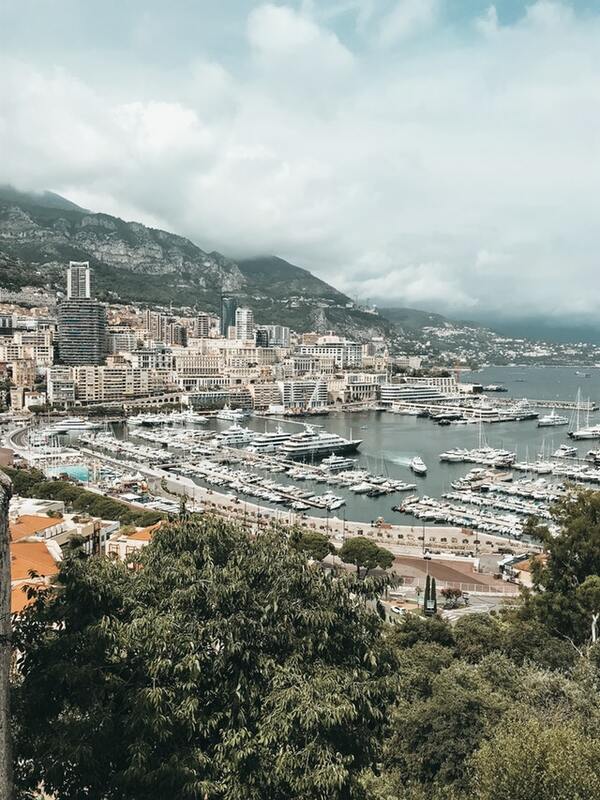 Check out these 10 Easy Day Trips from Cannes to fully experience the French Riviera and all she has to offer, including transportation options, where to eat, and top sites to see. Taking the Trains Expres Régionaux, otherwise known as the TER, from Cannes Train Station will take you directly to Monaco Train Station. You can take any of the trains heading in the direction towards Italy, specifically the Ventimiglia-Stazione station. The cost is about 20€ return, and you can buy your ticket directly at the station. Click here to find the train schedule for the entire French Riviera. Local tip - gare means 'train station' in French! 1) Salle Garnier - the famous opera house. 2) Casino Square - are you feeling lucky? 3) The Naval Museum - impressive cliff-side naval museum. 4) Vieux Monaco - get lost in the streets of the gorgeous old town. 5) Prince’s Palace - the best views of Monaco and the changing of the guards at 11:55am! 1) Crazy Fish Monte Carlo - fresh fish and incredible sea views at this relatively new place in Monte Carlo. 2) Cipriani - Italian restaurant in the heart of the Monaco Principality. 3) Bagatelle Monte Carlo - traditional French cuisine, gorgeous interior and organic ingredients. 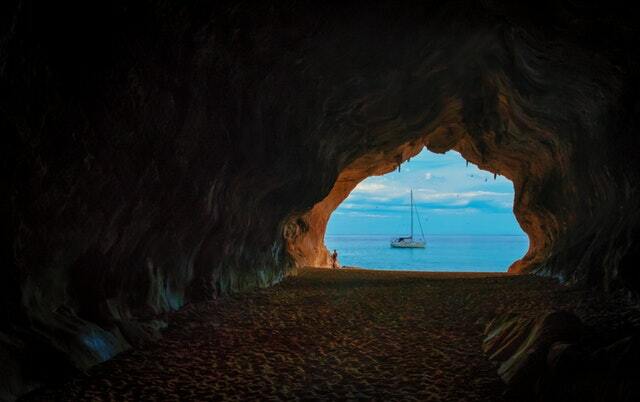 In order to get from to Cannes to Saint-Tropez, you can either rent a car or take a boat. Taking the train is not a direct option for getting to this seaside resort village. We suggest renting a car from the Sixt just next to Cannes train station, which opens bright and early at 8am. 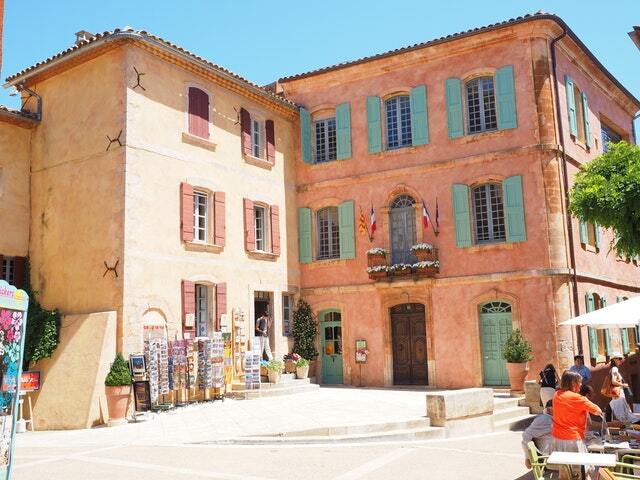 1) Citadelle de Saint-Tropez - see the 400-year old Citadel and history museum in the dungeon! 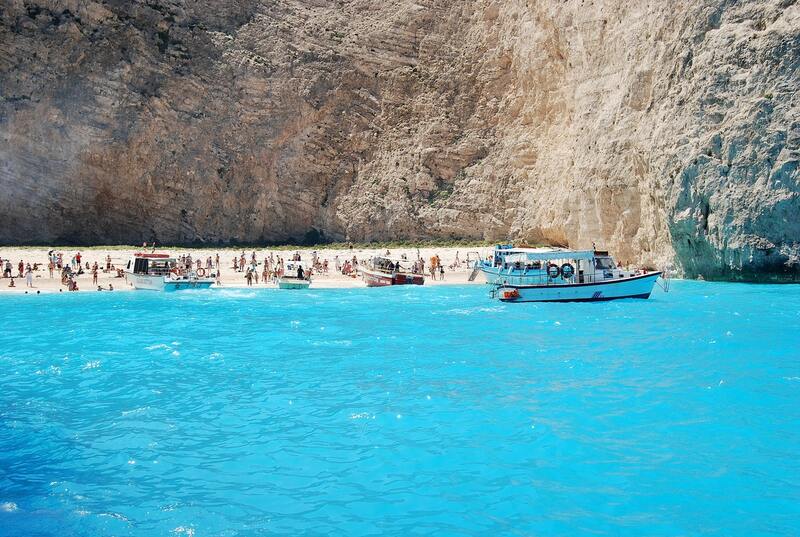 2) Escalet Beach - stunningly clear and clean tropical blue waters await you at this small beach. 3) Chapelle Sainte-Anne - climb to the top and see some of the best views of Saint-Tropez! 4) Place des Lices Market - see what interesting pieces you can find at this flea market! 5) Parasailing - take a trip over the bay of Saint-Tropez and get a new perspective from the air. 1) La Vague d'Or - fine dining with spectacular views of the sea, and excellent service. Bring your wallet! 2) Au Caprice des Deux - for the perfect dinner, wine and ambiance, this is one of the best in Saint-Tropez. 3) Dior Des Lices - the perfect place to hide out in the garden to have a coffee and breakfast. Interested in making an event of your trip to Saint-Tropez? 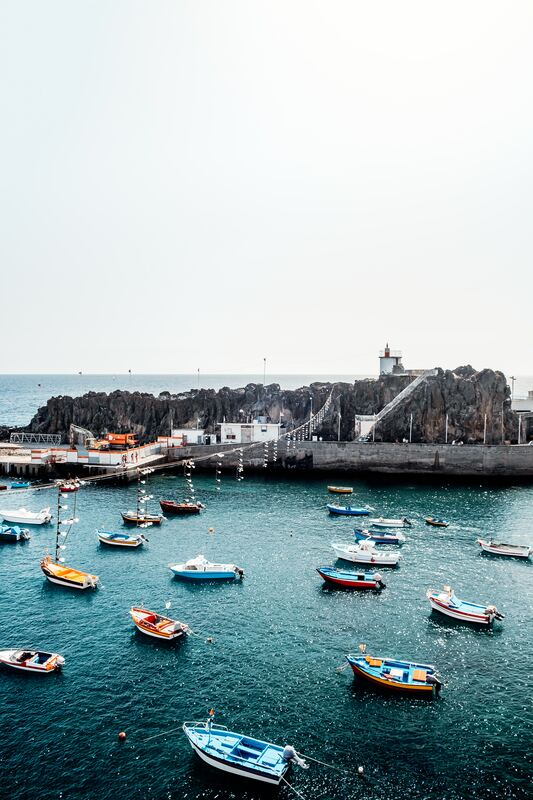 Check out these boat trips for you and your group to spend the day at sea and exploring the city! Take the TER train from Cannes Station in the direction of Ventimiglia-Stazione and hop off at the 13th stop, Èze. The total travel time is around 59 minutes, and the return cost should be around 20€. 1.) Vieux Èze - spend a couple of hours strolling around the adorable cobbled streets of the Èze old town. 2.) Nietzsche Path - get lost on a little hike along this famous trail from the sea to the mountains. 3.) Le Jardin Exotique - discover some exotic flora and fauna in this stunning garden. 4.) Parfumerie Fragonard - Laboratoire Èze - see where the magic happens in this famous perfume laboratory! 1.) Deli' - buy a few local products, taste their locally-produced olive oil and wine, and have a delicious salad or sandwich. 2.) La Vieille Maison - limited menu, unlimited flavour. This place is a humble, delicious and authentic Provençal restaurant. 3.) Château Eza - gorgeous 5-star hotel with breathtaking views and a mouthwatering fine dining restaurant. The quickest way to get to Antibes is by train, directly from Cannes. The total travel time is anywhere from 8 to 12 minutes, and Antibes is located just 3 stops from Cannes in the direction of the Ventimiglia-Stazione. The return cost is as little as 6.20€ total when booking online. 1) Picasso Museum - art buff or not, you have to check out this spectacular museum which holds work from the legendary Pablo Picasso. 2) Fort Carré - the 16th-century star-shaped fort with brilliant tour guides. Worth a tour for sure! 3) Le Nomade - here you can find a famous large sculpture by Spanish artist, Jaume Plensa, on top of a waterfront fort. 4) Notre-Dame de Bon Port - the perfect place to enjoy the patio, a picnic and the warm French Riviera weather. 5) Plage de la Salis - soft sand, clear blue water, and not too many people on this Antibes beach. 1) Le Figuier de Saint-Esprit - gorgeous interior, great views and a Michelin Star restaurant. Be prepared to be amazed. 2) Restaurant L'Arazur - a true gem in the heart of Antibes, this restaurant serves up flavourful and traditional home-cooked food. The service makes the experience even better! 3) Ti Toques - if you're in a rush to get back to Cannes but want a quick, affordable and filling meal, this is the place for you. It is located just next to the train station. Fancy traveling in style? 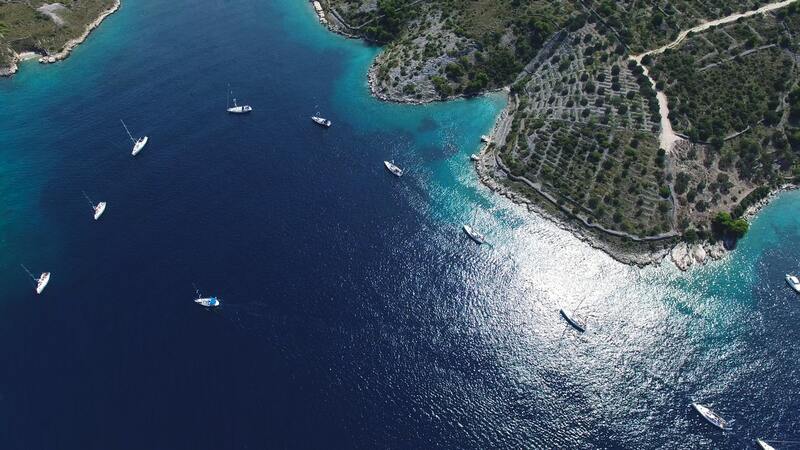 You've got 3 incredibly appealing options on the table - by private chauffeur, by boat, and even by helicopter. For any inquiries regarding transportation, feel free to send an email to transfers@akommo.com and we'll take it from there. To get to this precious fishermen's village from Cannes is just a quick 23-minute train ride for around 14€ return. Take the TGV train in the direction of Paris-Gare-de-Lyon, and hop off at the Gare de Saint Raphael Valescure train station. 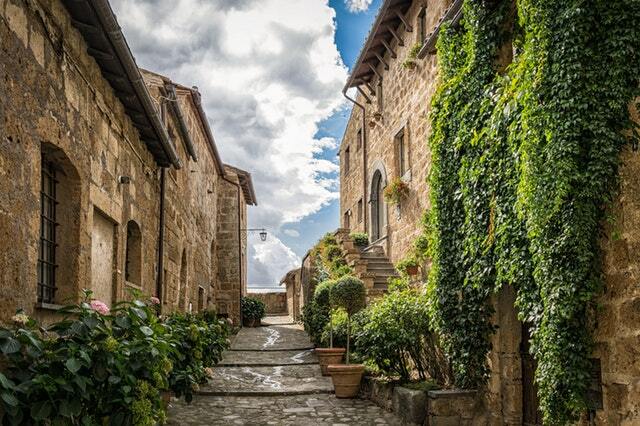 1) The Old Town - travel back in time on the winding Medieval streets of Saint-Raphaël. 2) The Île d’Or - if you plan on making this into an overnight trip, why not sleep in the gorgeous campsite on this private island? 3) Les Bains de Cléopâtre - go relax in this Hammam spa and treat yourself to a massage. 1) MUGS - quirky and cosy interior design, pleasant staff and ridiculous hamburgers. A must in this French village! 2) L'Acanthe - local Provençal cuisine cooked with the freshest ingredients. Not to mention - the prices are unbeatable. 3) Elly's - this little Michelin Guide restaurant offers delicious food, an enchanting atmosphere and attentive service. Unfortunately, public transportation is not an option. The only way to get to this resort village is by renting a car and driving along the A8 for about 1 hour and 10 minutes. 1) Marche Couvert - this covered farmers' market is where you will find some of the freshest produce in the coast. 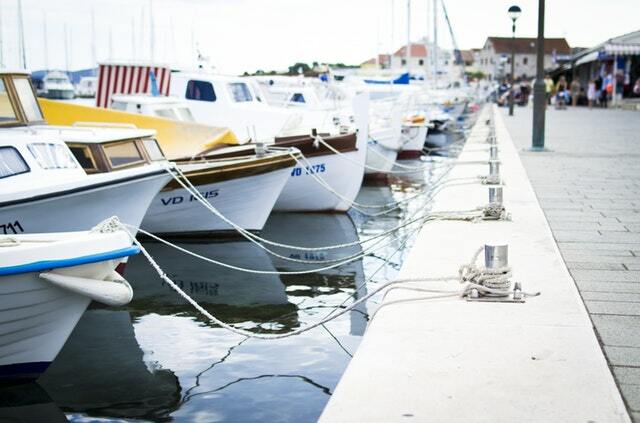 2) Port de Sainte-Maxime - walk along the boardwalk and check out some of the loveliest sailboats in the French Riviera. 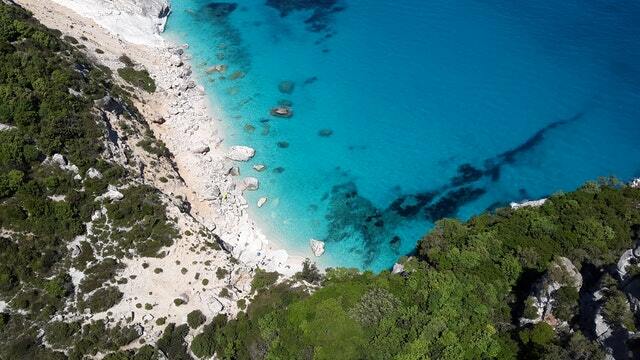 3) Plage de la Nartelle - long white strips of sand, sunshine, and the smell of salty air are calling your name! 1) Restaurant Les Planches - the perfect beach-side spot to eat fresh seafood and drink a cold glass of white wine. 2) Le Petit Zinc - this creative cocktail bar offers fresh food, strong drinks and a modern atmosphere for the perfect date night. 3) Le Porche - unpretentious, simple meals, filled with flavour and served by friendly waitstaff. The train from Cannes station to Menton Station takes approximately 1 hour and 22 minutes, and is the 19th stop on the trajectory towards Ventimiglia Stazione. The total fare will cost you about 22,20€ return. 1) Jean Cocteau Museum - some of the artist's most famous modern artwork. 2) Basilique Saint-Michel-Archange - stunning basilica built in 1653 and home to one of the oldest organs in the world. 3) Maria Serena Garden - serene botanical garden overlooking the clear blue sea. 1) Crocantine - wholesome meals, wholesome ingredients and wholesome people. This seaside restaurant is one of our favourites in the whole of the French Riviera! Try the XXL Camembert - you won't regret it. 2) D'Aqui - if you're looking for variety - from healthy food to juicy hamburgers - this restaurant has it all. They even have delicious chickpea chips! 3) Marco Ristorante - a charming little Italian restaurant located just by the port, with plenty of freshly-caught fish and delicious pasta dishes. 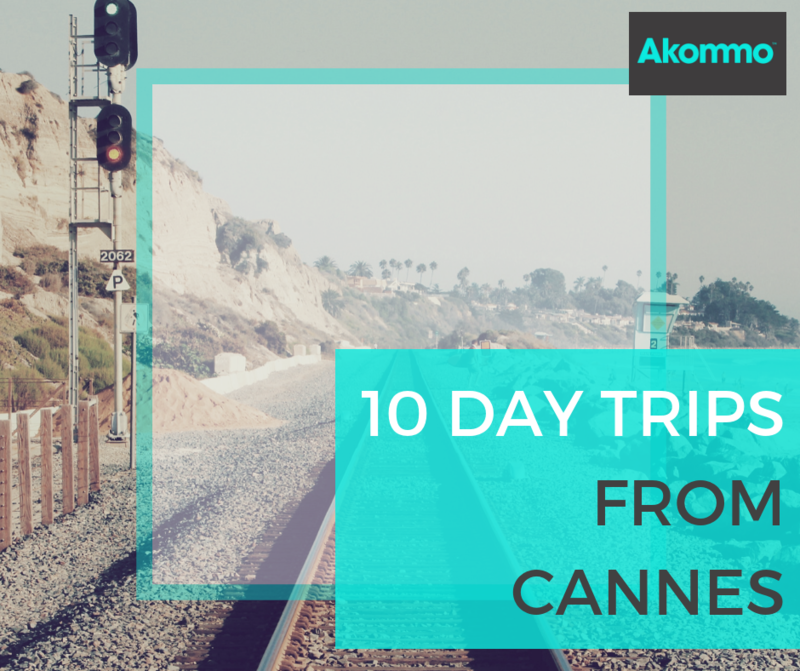 The train from Gare de Cannes takes about 52 minutes in total, and will cost around just 17€ return ticket. Hop off at the 13th stop towards Ventimiglia-Stazione. 1) Villa Kerylos - a unique early-1900s villa, built to commemorate Ancient Greek architecture, is a fascinating landmark in the city. 2) Chapelle de Saint-Pierre des Pecheurs - beautifully-decorated little chapel located right by the harbour. 3) Musée Volti - a small, intimate and beautiful museum, not to be missed on your trip to this enchanting French village. 1) Restaurant La Mère Germaine - this Michelin Guide restaurant has been offering incredible seafood dishes accompanied by stunning views of the sea since 1938! 2) La Belle Étoile - in this modern restaurant you will find artistic dishes at affordable prices, and quality service. The interior design alone is worth the visit. 3) Les Amoureux - if you remember to book in advance, you won't have to wait in the inevitable queue that this popular pizza place acquires daily. Best pizza in the French Riviera - period. In order to get to Grimaud, you must take a car. Located just between Sainte-Maxime and Saint-Tropez, this little coastal village is about 1 hour and 22 minutes from Cannes if you take the A8. 1) Port Grimaud - this canal city is often called the "little Venice" of France, as you can get around quite easily by boat. 2) Grimauld Castle - home to a charming little hilltop village, the Grimauld Castle is well worth the hike. 3) Le Pont des Fees - this adorable "bridge of fairies" is an ancient aqueduct that used to transport water into the city. 1) Caffè Lounge - located just by the canal, this familiar little cafe makes simple, affordable and tasty meals - like fish and chips! 2) L'Épicurien - located on a canal heading out to sea, this restaurant knows how to prepare great seafood and steak! 3) Les Pieds dans l'Eau - this beachfront restaurant is a great place to kick back with a cocktail and a fresh salad with prawns to enjoy your holidays. We suggest taking the TER train, getting a private chauffeur, or renting a car. Nice is a larger city than Cannes, and therefore has more parking opportunities. Take the train from Cannes to the Nice-St. Augustin station and be there in around 35 minutes! If you want to hire a transfer from Cannes to Nice Airport or vice-versa, send an email with your pick up address, contact information and flight details to transfers@akommo.com. 1) Monastère de Cimiez Garden - serenity and tranquility, and 9,550m2 of sweet-smelling flowers with views of the sea. 2) Musée d'Art Moderne et d'Art Contemporain - the modern and contemporary art museum, or the MAMAC, is a great place for all art buffs! 3) Parc du Mont Boron - need an escape from city life? Take a walk through this lush green park. 4) Castle Hill - if you're in the mood for some incredible views of the sea and a pleasant hike, don't pass up the trip to Castle Hill. 5) A Taste of Nice, Food and Wine Tours of Nice - experience the French Riviera with a glass of rosé in-hand, presumably at all times. Santé! This wine and food tour of Nice is the best in town. 1) Le Séjour - this Michelin Guide restaurant has received nothing but spectacular praises for its innovative and high-quality dishes. 2) Le Panier - this restaurant has gained a reputation for its simple dishes, and its rich, elaborate desserts and pastries. Don't leave Nice without order a pastry here! 3) La Tartane - if you want calzones, pasta, and oven-baked pizzas, this is the place for you! Always ask to try the specials on the board.